At Floor Smart, we have garnered our considerable expertise in wood flooring in Pietermaritzburg for over twenty years. 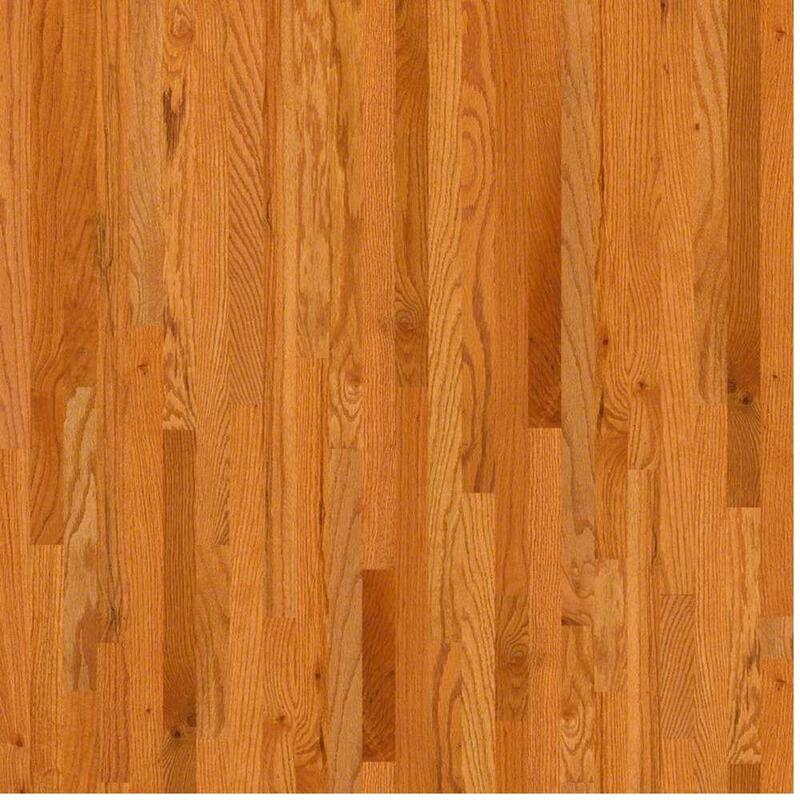 We have seen fads come and go, and witnessed manufacturing breakthroughs in wood floor and wooden floor finishes. We take pride in continuously up-skilling ourselves, and that means understanding as much of the design, manufacture, composition and industrial science behind the products on the market as we can. Chat to us about wood flooring in Pietermaritzburg – we know our stuff! We’ll advise you as to the best products that suit your lifestyle, taste and wallet. As leaders of wood flooring in Pietermaritzburg and pioneers with regard to some aspects, we are sometimes asked: ‘Am I better off buying a solid wood floor, or a Suntups Super-Engineered™ wood one?’ So, let’s explain this in simple terms. Listed below is a cross-section of a piece of both solid and a Suntups Super-Engineered™ wood floor. While a Suntups Super-Engineered™ wood floor only has the face above the tongue in solid exotic wood with the thickness below being made of multi-ply plywood, the basic concept is the same. In looking at these pictures, what’s your first reaction? Like many people, you probably said to yourself, “The solid wood must be better, because it’s solid wood all the way through”. Well, as experts in wood flooring in Pietermaritzburg we’re here to bust that myth. Guess what − you’re not correct! Let’s explain why. When comparing solid wood to a Suntups Super-Engineered™ wood floor, we tend to think about re-sanding and sealing the floor years down the road. This of course has a direct impact on the longevity of the flooring. This notion of future re-sanding is sometimes the reason we may be misled into believing that the solid floor is better, or will definitely last longer. This is not so. Let’s refer back to the pictures above. The plywood core of the Suntups Super-Engineered™ wood floor. So, considering the above two future scenarios, do you now believe that the solid wood will really last longer? You can only sand down until the top of the tongue on both floors in any event, so there’s actually no benefit to the solid floor compared to a Suntups Super-Engineered™ wood floor. A Suntups Super-Engineered™ wood floor is 70% more stable than its solid counter-part. Here, we are thinking particularly of the humid KwaZulu-Natal climate. Think about the natural humidity changes from the dry season to the wet season – and the wood expansion and contraction related to these changes in humidity levels. During the change of seasons, this climate change is sure to penetrate your home. 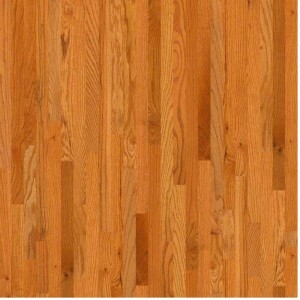 There is no avoiding it, and the expansion and contraction in wood flooring that comes along with this. Because we are experts at wood flooring in Pietermaritzburg, clients sometimes ask us to explain exactly why wood shrinks and expands. Remember that wood is essentially a felled tree. Thanks to sap in the cell cavities, it retains moisture. So, moisture is trapped in the cell cavities, as well as the wood fibres. Just under 30% of the wood’s moisture is trapped in its fibres. The moisture trapped here is called bound water, and is what causes the contraction. The amount of bound water in the wood fluctuates according to the moisture content in the air around it. Solid wood flooring generally tends to expand and contract up to 70% more than a Suntups Super-Engineered™ wood floor. The expansion is caused y the free water – the water in the cell cavities. As we always point out when talking about wood flooring in Pietermaritzburg, this process can cause havoc or even failures with your flooring. 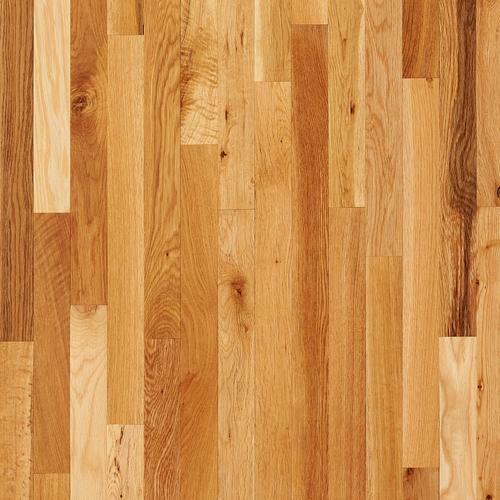 The Suntups Super-Engineered™ wood flooring is constructed to be dimensionally more stable. The bottom line is that today the Suntups Super-Engineered™ floors are made with the same thickness re-surface area as a solid. This means that if the thickness below the tongue is a ply or solid wood it is still just thickness. With the ply, though, you get stability and safety. It is more environmentally friendly, as two-thirds less exotic wood is wasted simply on thickness. The end of floor humidity failures! We recommend the robust Elastilon system for under-floor installation wood flooring in Pietermaritzburg. A series of self-adhesive mats with a permanent bond adhesive is stuck to the underside of the floor, with a guaranteed bond of 70 years. This enables the floor to move with climatic changes without restrictions or inhibiting factors. It allows Suntups in conjunction with Elastilon and The Suntups Super-Engineered™ floor, to be the only company in South Africa to offer a 5-year humidity failure guarantee.